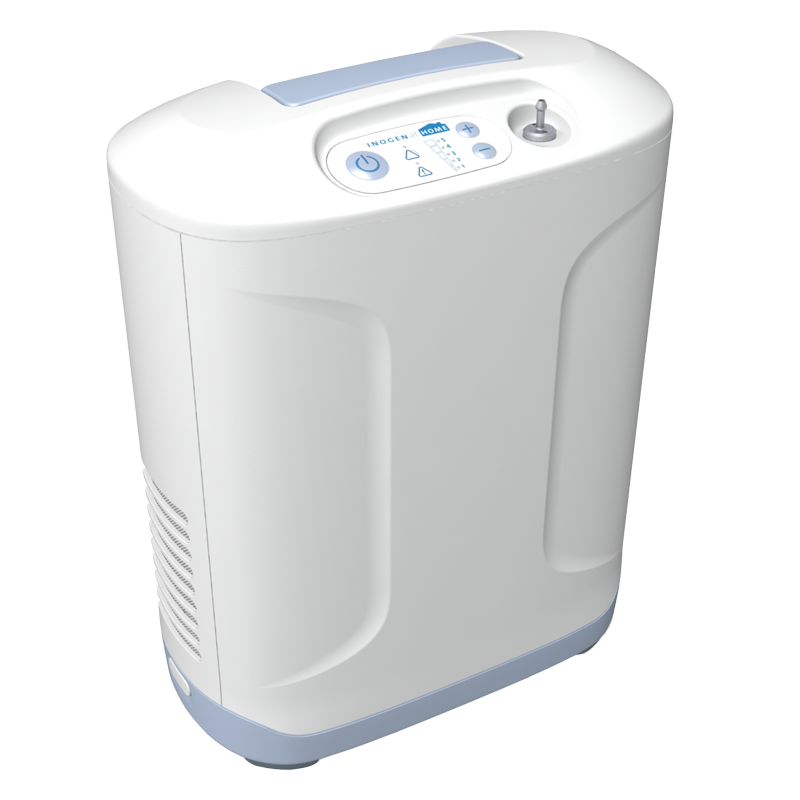 Medical Tectronics, Inc. is an authorized dealer for Inogen products. One of our favorite units is the MADE IN AMERICA, Inogen At Home Oxygen Concentrator. 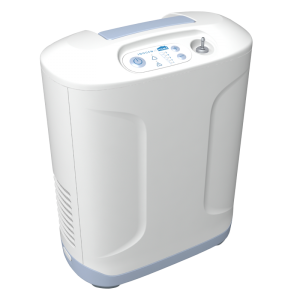 The At Home is capable of producing 5 liters of continuous oxygen and weighs nearly half the weight of other concentrators in its class. If you can carry a bag of ice, you can carry the 18-pound At Home. It's also portable enough to travel and can fit in a small suitcase. Oh, and it's also one of the quietest and most energy-efficient. 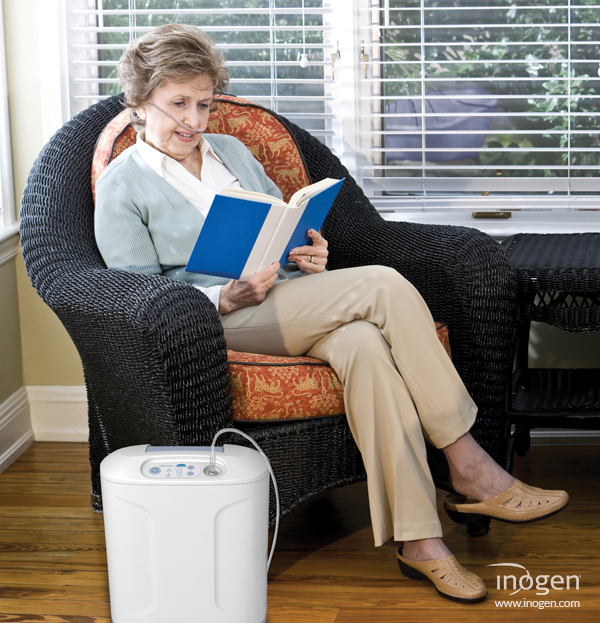 In fact, with the money you'll save in lower energy costs, this concentrator essentially pays for itself in the long run.